TB Sequel team attended a networking event organized by Federal Ministry of Education and Research (BMBF), Germany. 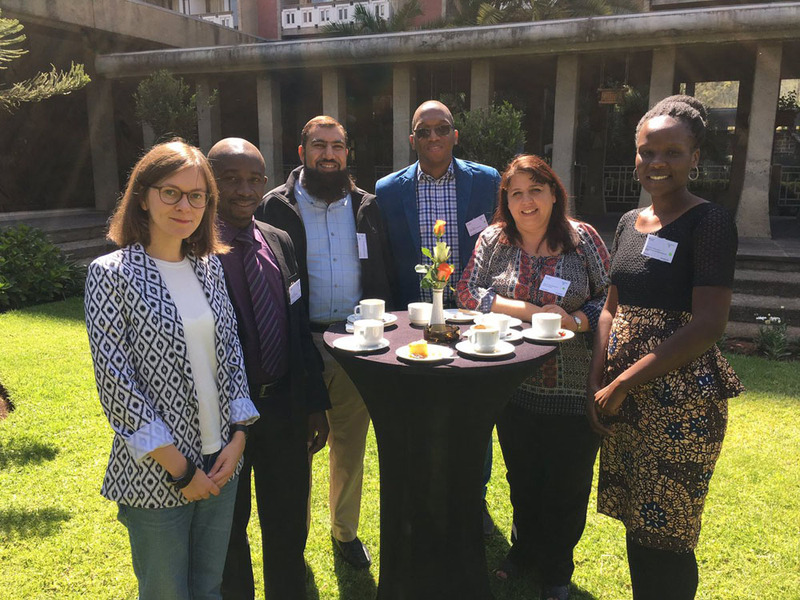 The event was aimed at supporting two of the main goals of the BMBF funding initiative: to foster the transfer of research results into health care as well as to contribute to policy making for African health and research systems. During these two days, we had interesting discussions and an opportunity to interact with national health policy makers from different countries. We also use this opportunity to wish you all wonderful winter/summer holidays! See you in 2018!